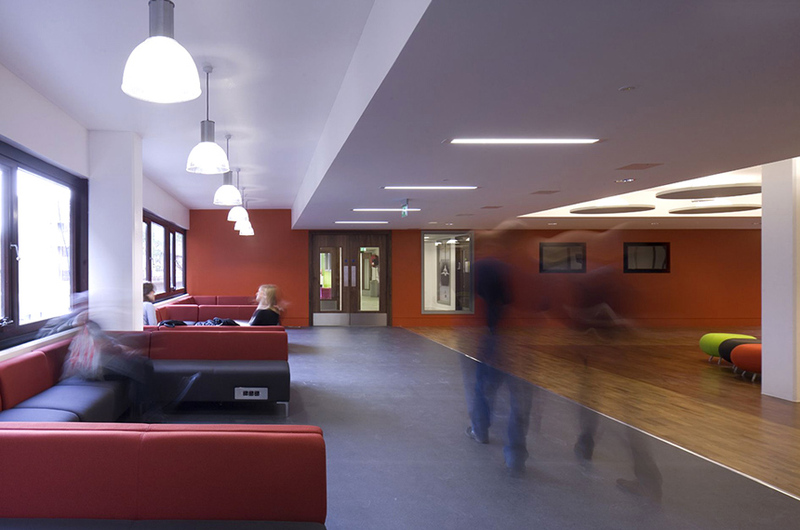 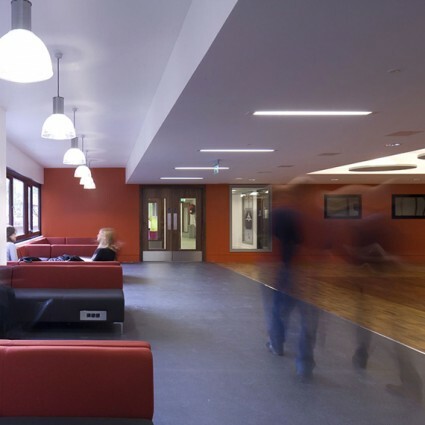 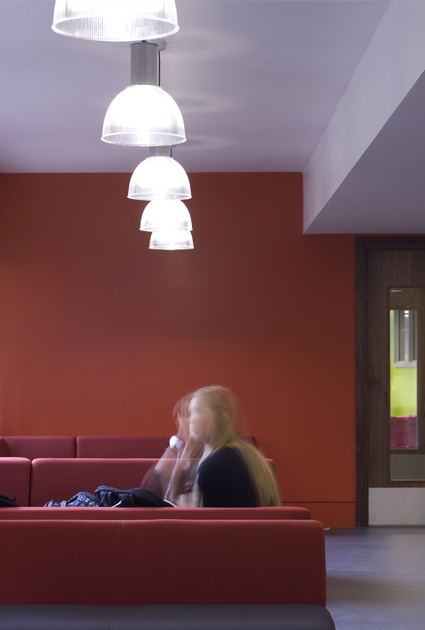 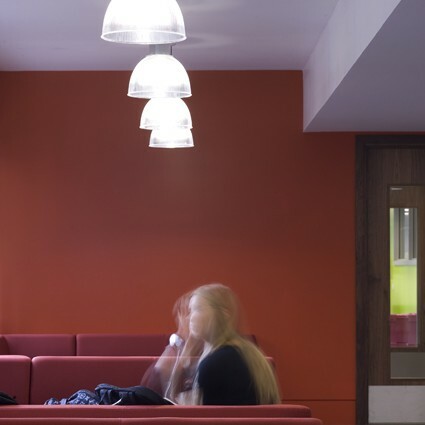 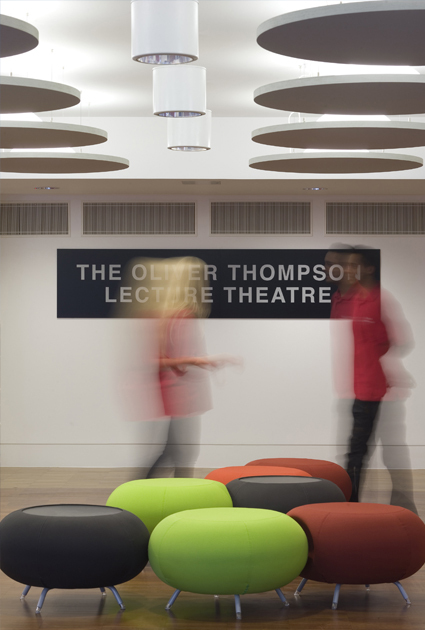 Phased over two years, these works remodelled parts of the City, University of London’s Tait Building in Northampton Square to consolidate student-facing offices and enhanced student social space with an enlarged lecture theatre foyer. 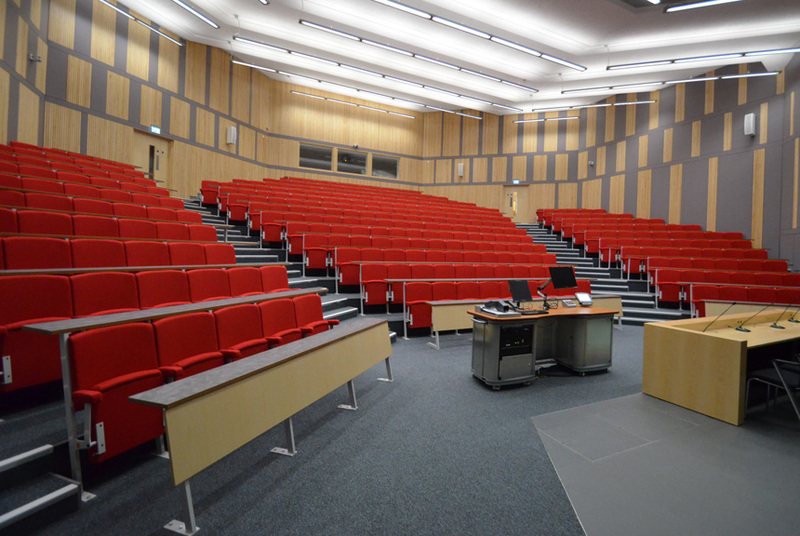 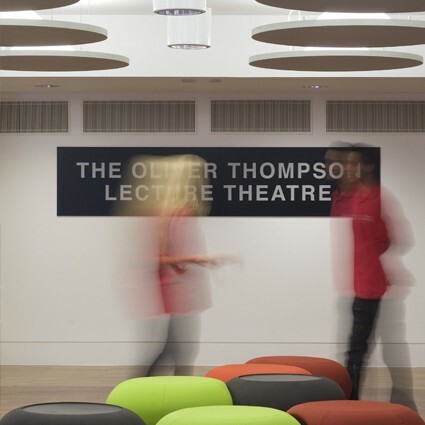 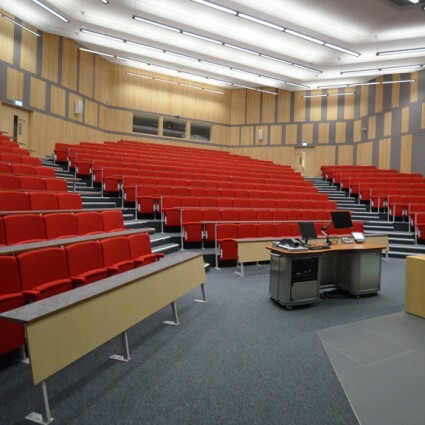 The works also included the upgrade of the Oliver Thompson Lecture Theatre; a purpose-designed lecture theatre that is highly used for both internal lectures, university events and keynote lectures. 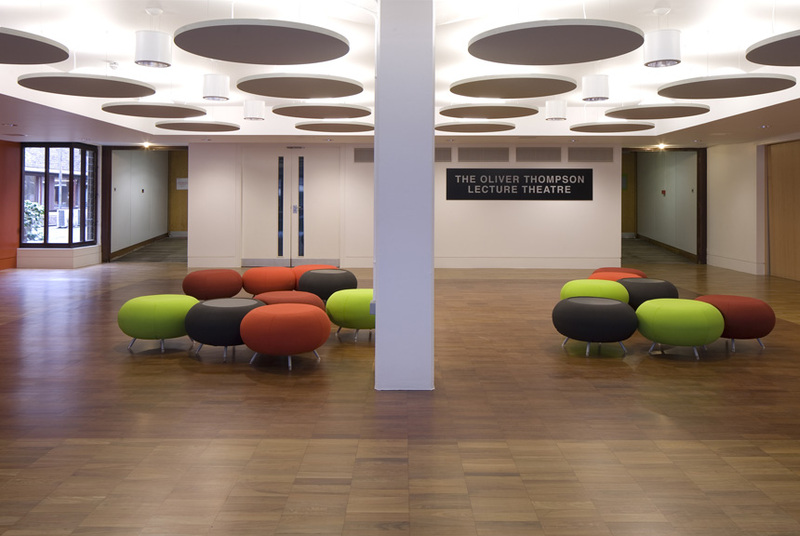 The foyer was featured in the RIBA Higher Education Design Quality Forum’s ‘Small Budget – Big Impact’ Design Exhibition 2011. 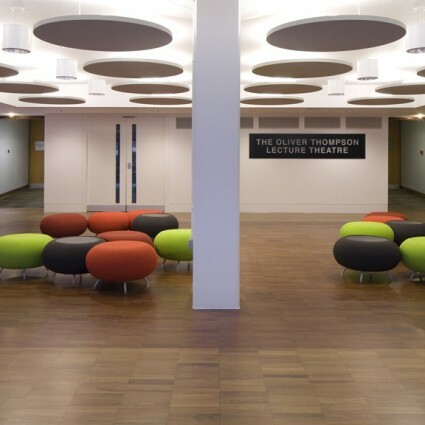 "I am very grateful for the work and pride that has gone into making our ‘little’ projects turn out so well"